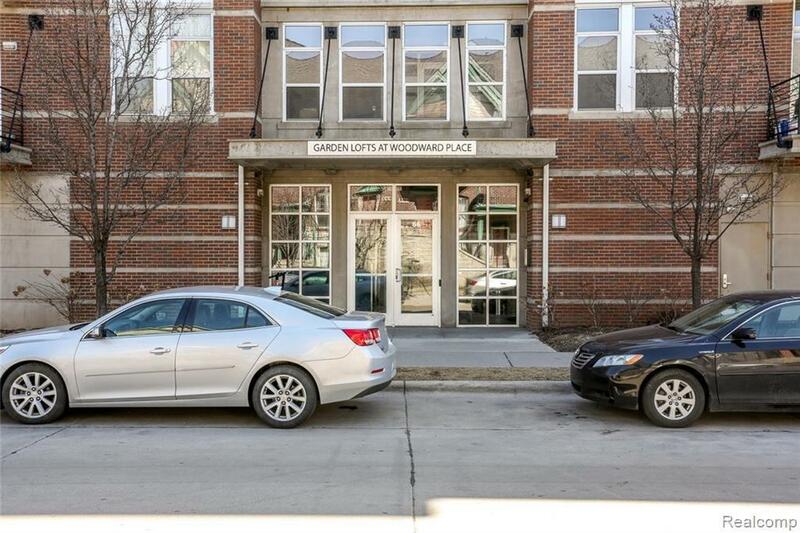 This Beautiful 2 Bedroom/2 Bath Loft is located with walking distance of everything Downtown. Walk to Stadiums, Theaters, Greektown, Campus Martius, Riverfront, and hundreds of bars/restaurants & shops. Recent upgrades include Hardwood Floors throughout, Granite Kitchen Countertops, New Bathroom Vanities, Light Fixtures, and Tiled Showers. 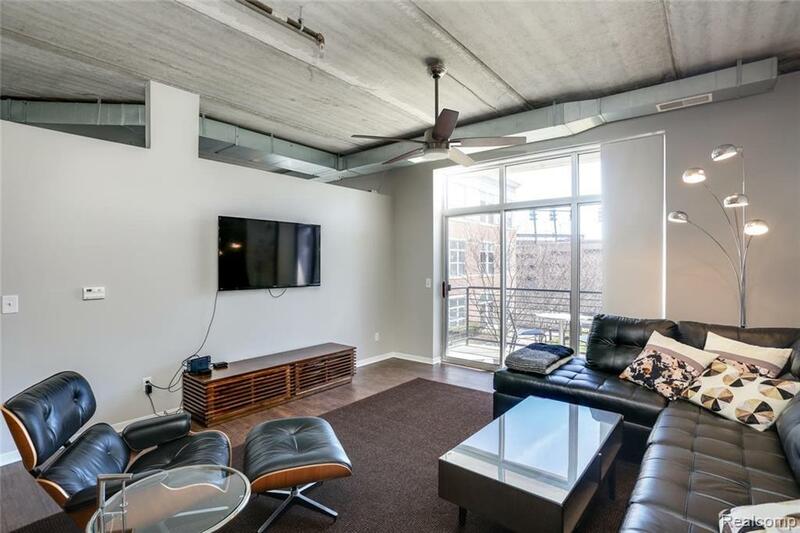 This Loft has an Amazing Downtown Skyline view! 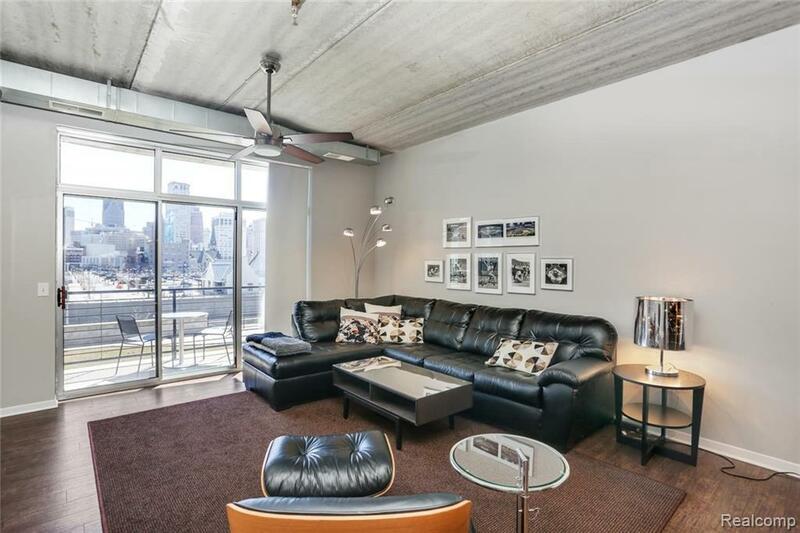 Building Amenities include Fitness Center, and Shared Community Terrace. 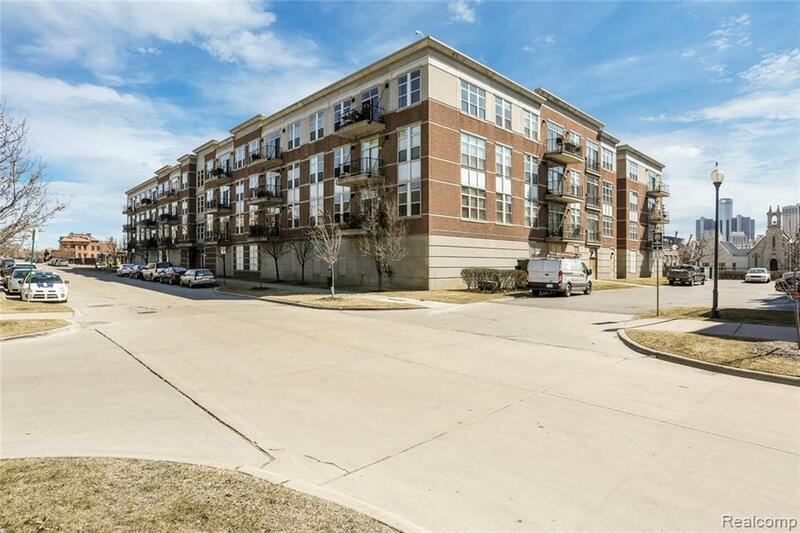 Association Fee includes Geothermal Heating & Cooling, Water, Building Insurance & Maintenance, Landscaping & Snow Removal, Fitness Center, Community Terrace, and 2 Parking Spaces in 1st Floor Garage. NEZ Taxes! Listing courtesy of The Plm Group Llc.